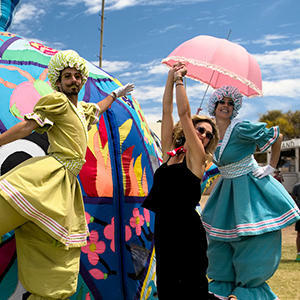 of the 2019 Adelaide Fringe Artist Fund, for which applications open today. 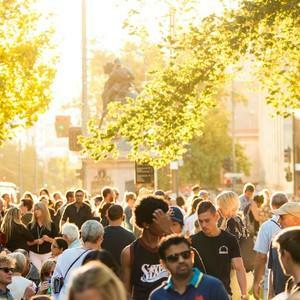 The 2018 Adelaide Fringe dazzled, inspired and delighted its way into the hearts of its audiences to generate a staggering 19.3 per cent increase in visitor expenditure to $29.5 million and a record $90.6 million in gross economic expenditure for South Australia. 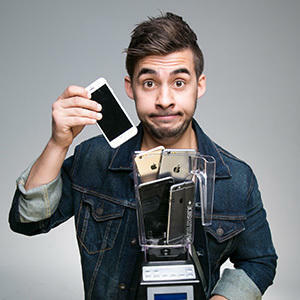 Victorian magician Dom Chambers will receive a 12-month mentorship and $2000 towards performing in the 2019 Adelaide Fringe after being announced as the inaugural recipient of the Matt Tarrant Young Performer Grant. Adelaide Fringe is sorry to hear that some artists who performed at The Palace Society in Fringe World Perth have not been paid their box office income. We are acutely aware that this situation will have a devastating impact on the artists' livelihoods. 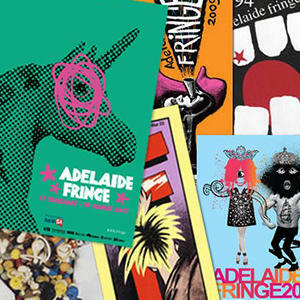 The Adelaide Fringe Poster competition is as iconic as the festival itself and once again the hunt is on to find a design to represent Australia’s biggest arts festival. 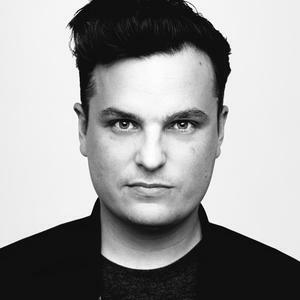 One lucky Australian artist will have the opportunity to be funded and mentored by an award-winning Adelaide Fringe artist as they prepare to put on a show in the 2019 Adelaide Fringe, thanks to a new grant created through a generous donation of $2,000 from Matt Tarrant given to the Adelaide Fringe Artist Fund. 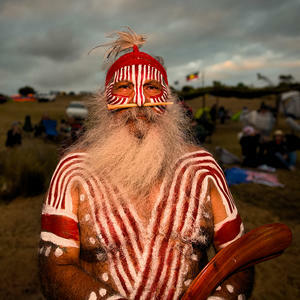 The donation is the single largest donation ever given the to the Adelaide Fringe Artist Fund. 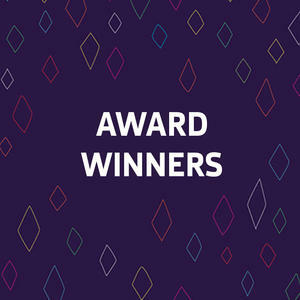 Congratulations to our 2018 BankSA Adelaide Fringe Award Winners. Adelaide Fringe has well and truly exceeded its target to sell more than 700,000 tickets for this year’s festival. 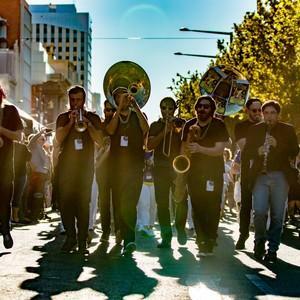 The best of the best from the fourth week of this year's Adelaide Fringe. The best of the best from the third week of this year's Adelaide Fringe - snap up your tix to these hot shows now!